After making one of the most acclaimed and financially successful horror films both last year and of all-time, Jordan Peele has no inclinations of slowing down or taking a step back. Having co-created one of TBS’ new comedy hits The Last O.G., announcing his next writing/directorial project starring Lupita N’yongo and Winston Duke, and now the Oscar winner has a comedy sci-fi anthology series Weird City which has been ordered by YouTube for a full season, according to The Hollywood Reporter. Co-created and written by Peele and Key & Peele writer Charlie Sanders, the series takes place in a metropolis city named Weird in the not-too-distant future with each of the six episodes depicting a day in the life of this city, with an emphasis on a combination of sci-fi and comedy. The series, which is currently aiming for a 2019 release date through YouTube Premium, will be produced by Peele’s Monkeypaw Productions and will see Adam Bernstein (Fargo) direct the first two episodes of the first season, as well as Jose Molina (The Tick) acting as showrunner. Peele originally had Weird City set at Hulu back in 2015 after developing it over a few years, and after moving his production company to Amazon Studios, the show will now debut through the Google-owned platform. YouTube Premium, which used to be known as YouTube Red, is currently available for $13-a-month and offers subscribers ad-free video and music streaming, as well as access to original series including the acclaimed Karate Kid sequel, Cobra Kai, and Doug Liman-produced drama Impulse. 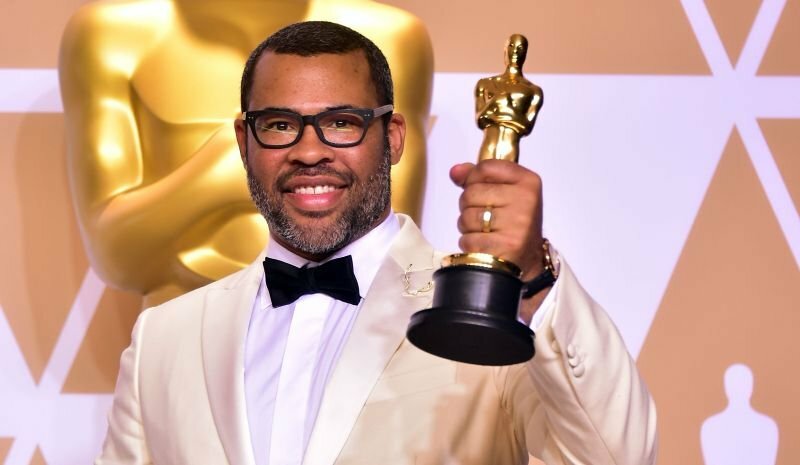 The post Jordan Peele Sets Sci-Fi Comedy Anthology At YouTube appeared first on ComingSoon.net.